Missing or damaged teeth can make you feel self-conscious about your appearance. In the past your only choices were dentures or a bridge, but today you have a much better option – dental implants. Dental implants look and feel completely natural, giving you back your confidence. But this is just one of the benefits of dental implants. Let’s look at the many advantages implants have over other treatment options. One of the biggest benefits of dental implants is how natural they look. One reason for this is because the implant fits directly into your gums the same way your teeth do. 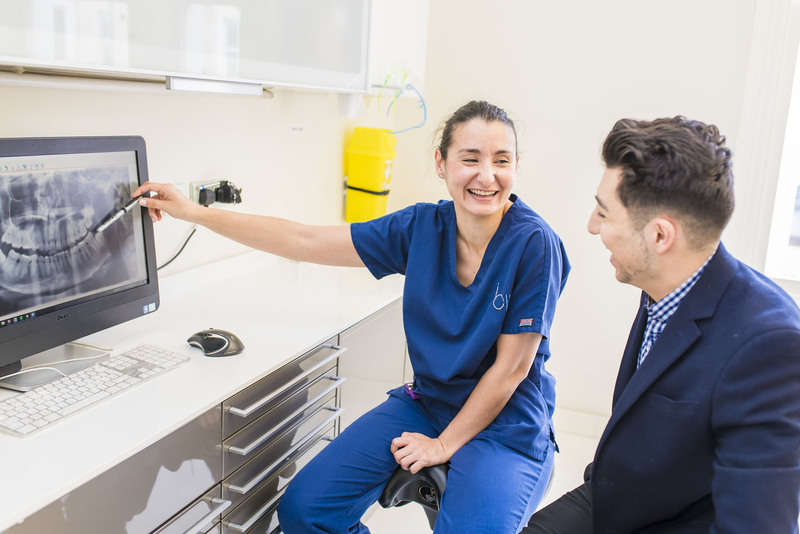 The Dental Crown (the tooth part of the implant) is matched perfectly to the colour of your existing teeth, and is made by taking detailed impressions of your teeth and jaw, ensuring a perfect fit. Dental implants not only look like natural teeth, they act like natural teeth. Dentures can slip and make chewing difficult, but because dental implants work just like your own teeth, you can enjoy all your favourite foods without worry or difficulty. You can brush and floss normally too. Dentures need to be replaced every five to eight years, bridges every ten years. 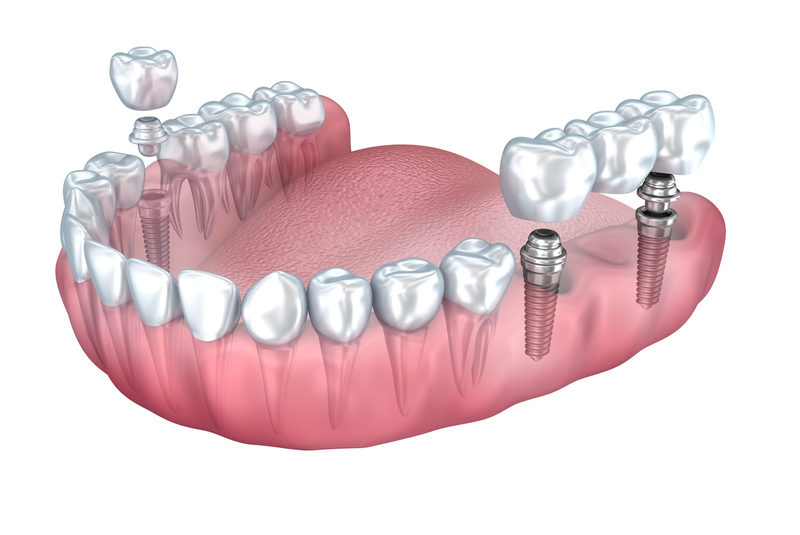 Made of titanium and fused with your jawbone, dental implants are extremely durable. With proper care they can literally last a lifetime. When you lose a tooth you also begin to lose bone density around the empty space. In the first year you can lose up to 25% of the bone mass in that area, and without an implant bone loss will continue. This happens because there is no longer a root to encourage bone growth. 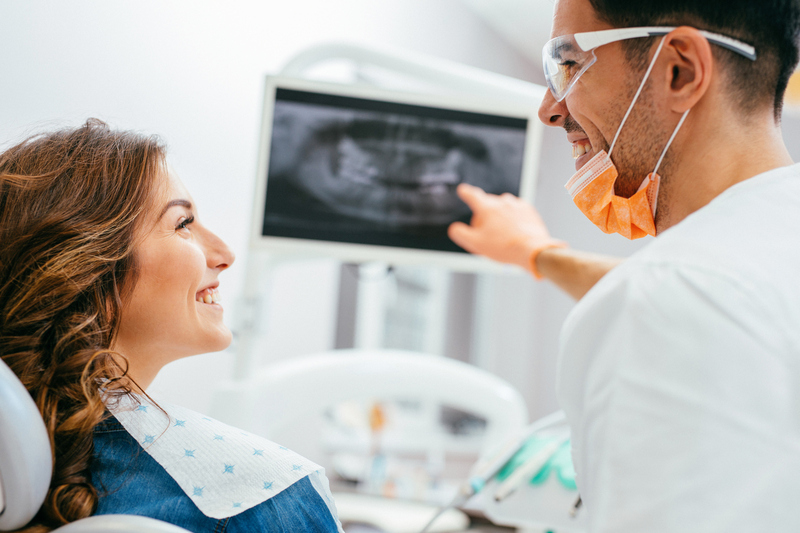 Dental implants replace the root as well as your tooth, this ‘tricks’ your body into thinking you still have your natural root, stimulating bone growth and helping prevent future loss. A missing tooth can allow your other teeth to shift into the gap. This can affect your bite and the appearance of your face. 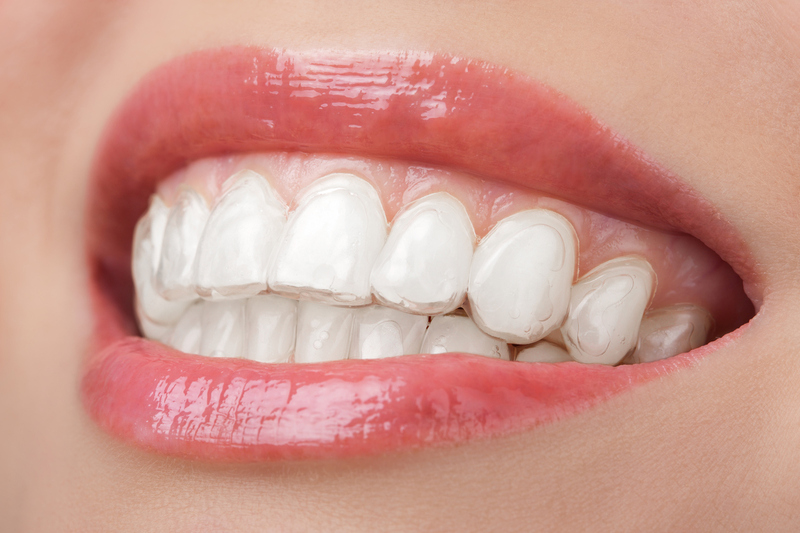 Other options such as bridges can actually damage the supporting teeth. Dental implants keep your teeth stable and avoid further harm. Poor fitting dentures can slip and cause you to mumble your words. 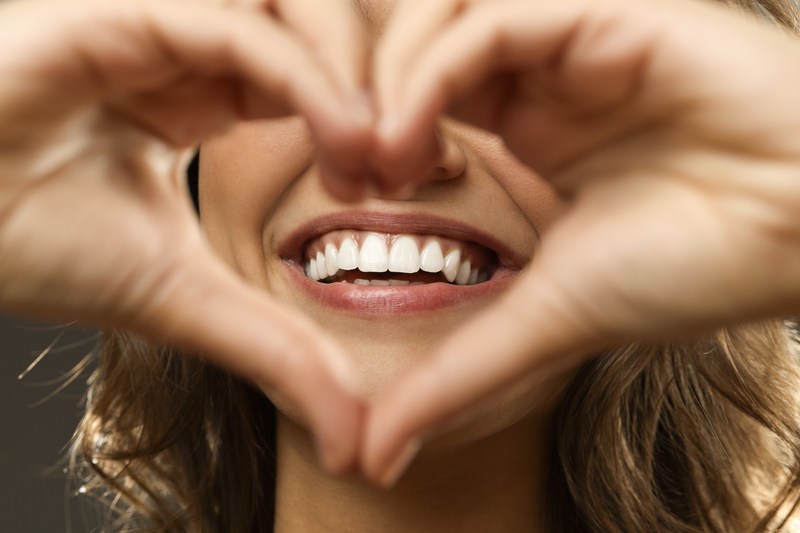 Missing teeth can affect both your self-image and your speech. With dental implants you’ll have none of these worries. You can eat, talk, laugh and smile with complete confidence. 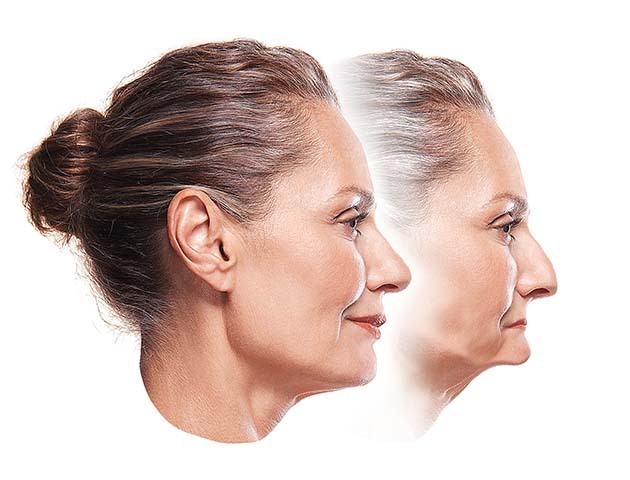 Missing teeth and the bone loss that follows can leave you with a sagging, aged look, especially around your mouth. Dental implants help preserve the shape of your face by keeping teeth from shifting and encouraging continued bone growth. 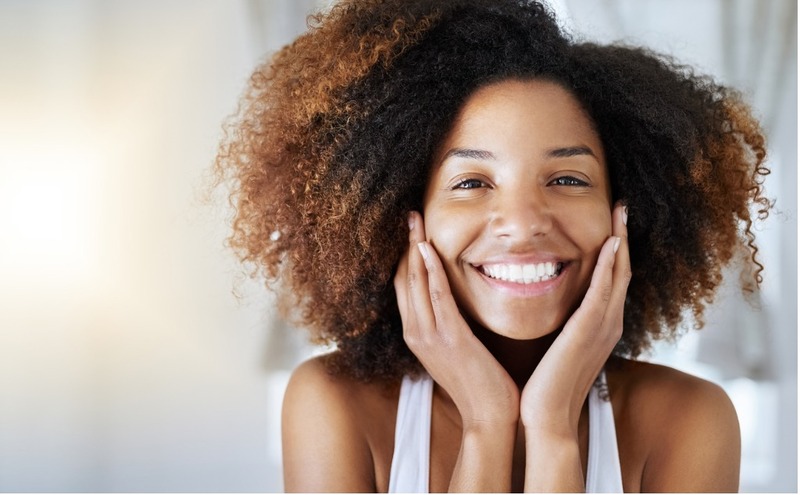 This will help keep your face looking younger and healthier. Dental implants are easier to clean than dentures or dental bridges. With implants you care for them just as you would your natural teeth – daily flossing and brushing, regular check-ups and dental cleanings. There are no messy adhesives or other inconveniences. 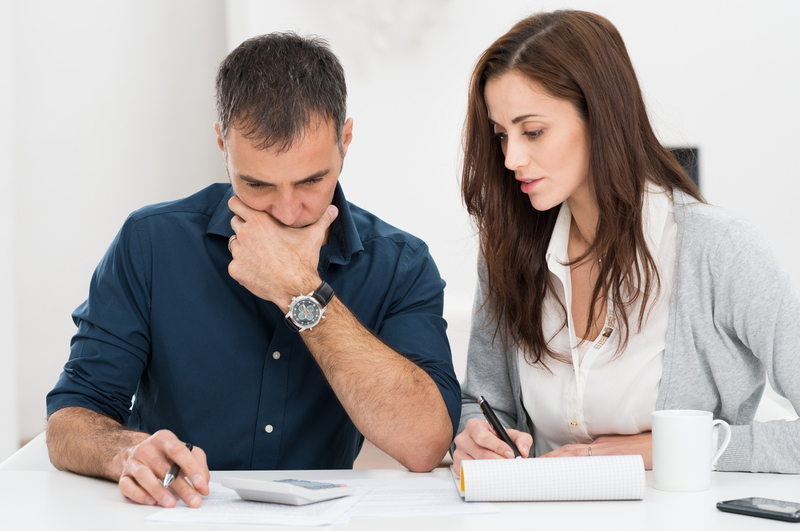 While dentures or a bridge may cost less in the beginning, they have to be replaced more frequently. Crowns usually lasts an average of 15 years, but the implant itself can last the rest of your life. 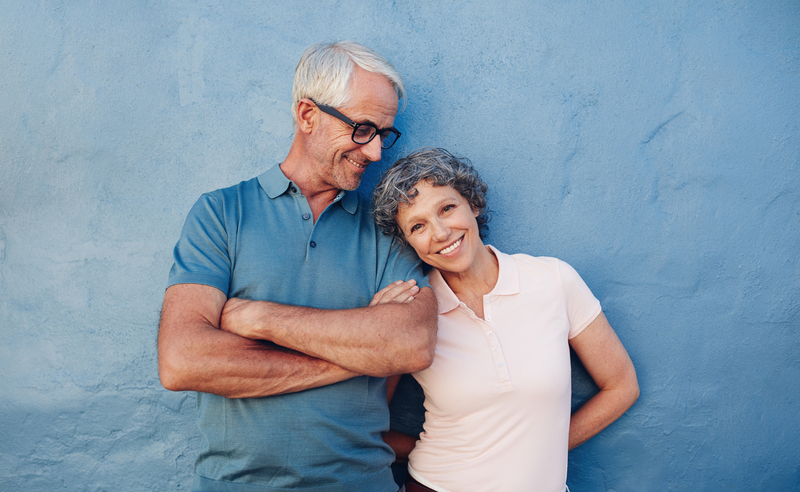 Studies show that dental implants can be as cost-effective as the alternatives, but more importantly that they lead to a better quality of life. Dental implants are a part of you, just like your natural teeth. So there’s none of the discomfort you get from dentures or dental bridges. Dental implants are suitable for most people. Success will depend on where in your mouth the implants are placed and the health of your jawbone. And although no procedure is guaranteed, implants are successful almost 98% of the time.